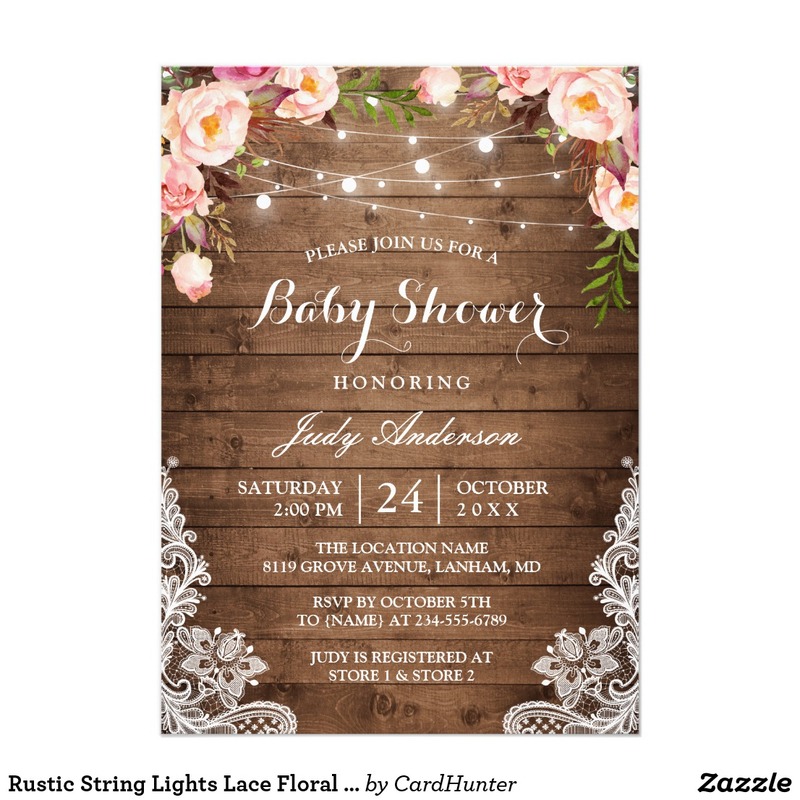 Inspired by nature & countryside, these cute rustic baby shower announcements will suit perfectly any outdoor type of event. 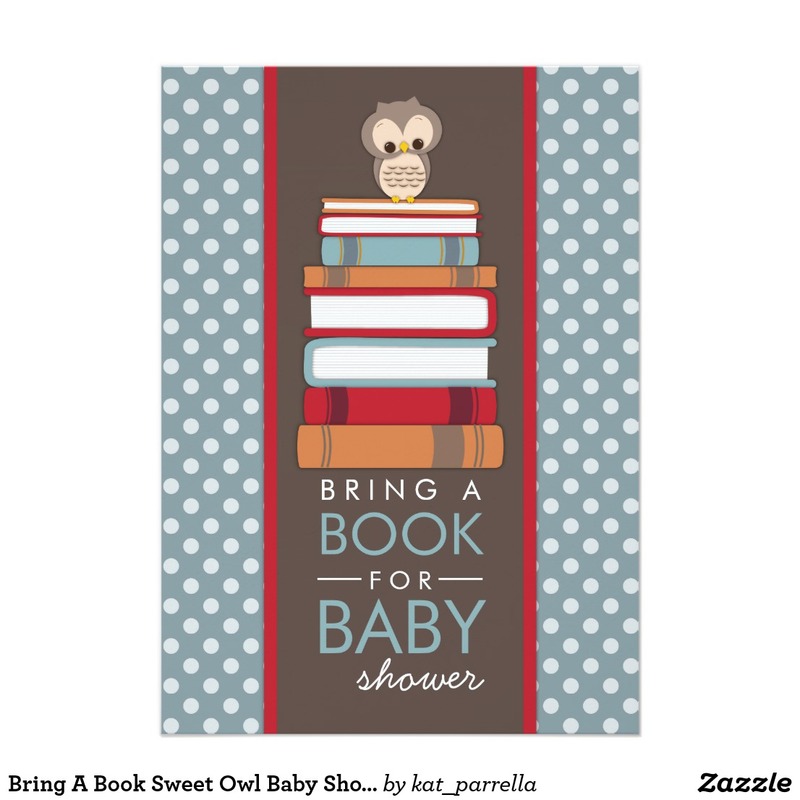 If you are planning a baby shower to celebrate the arrival of your second or third child, why not organize a baby "sprinkle" shower. 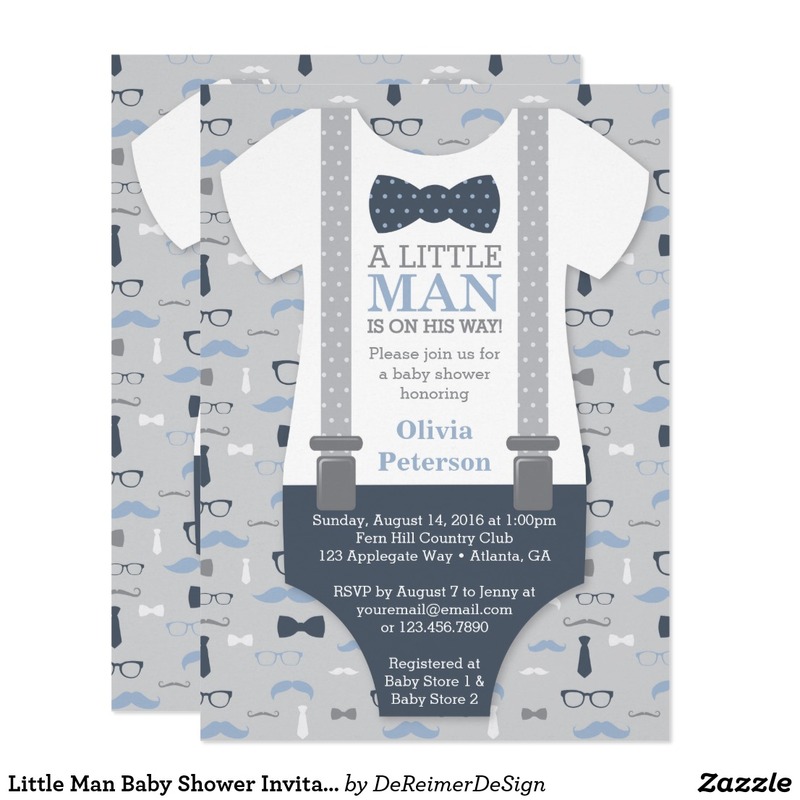 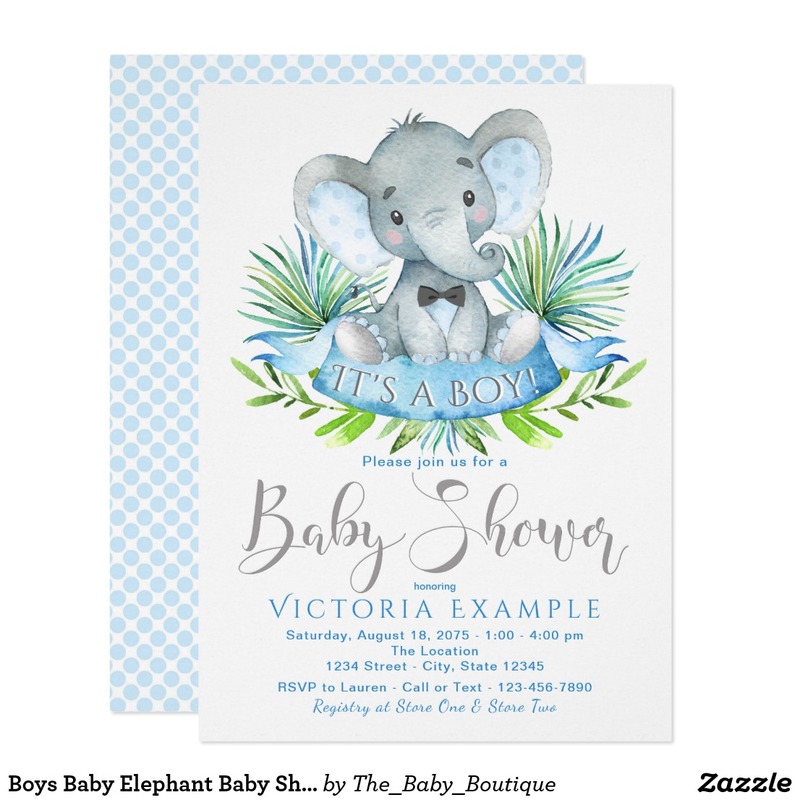 Baby "Sprinkle" is a "light" version of a classic baby shower event, focused more on enjoying each others company, rather than gifts for the baby. 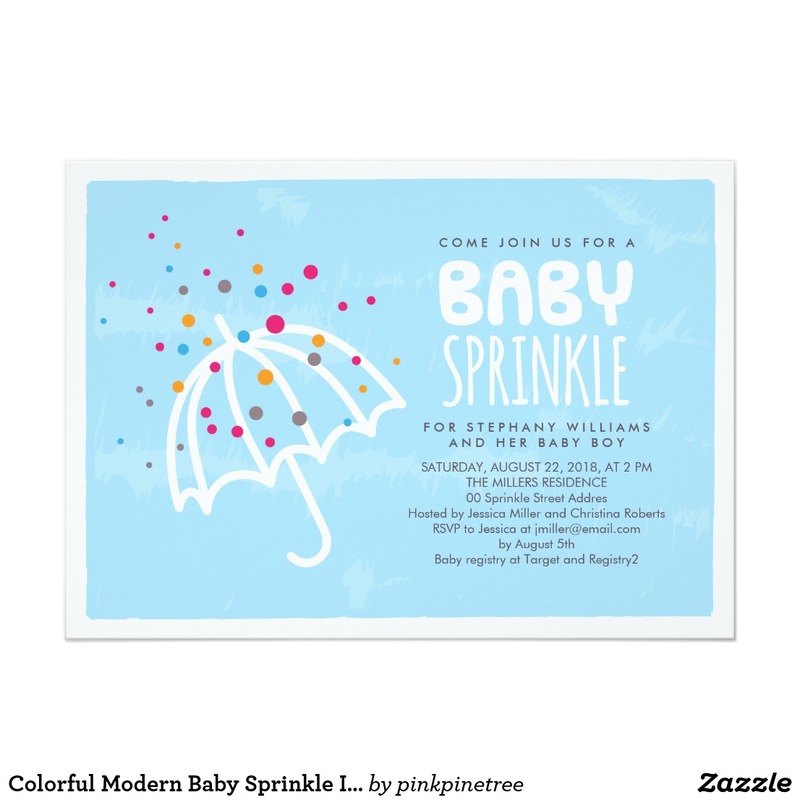 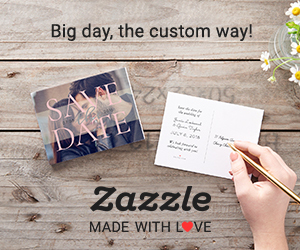 Below you can find top 20 popular baby "sprinkle" announcements, which you can easily personalize to suit your needs.